You have been recommended to us by photographers Ruth & Oliver Jones, as someone who might like to cover our wedding out in Dubai this November. 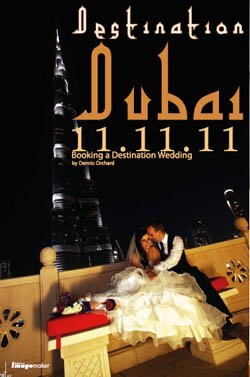 We are looking for a husband and wife team who would like an all-expenses paid trip to Dubai and in return would photograph our wedding. Many thanks for your enquiry. I am free on your date and would love the opportunity to cover your wedding. 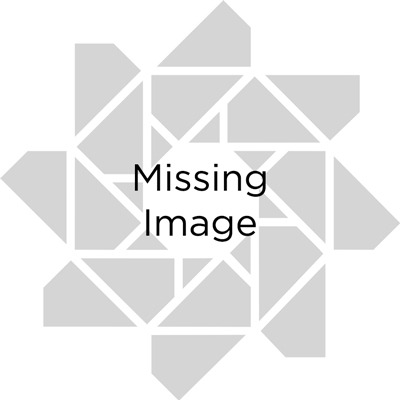 However, my wife has a full-time job in education so is unable to take time off during November and as much as I like the thought of a trip to the Middle East, I am a professional photographer and I need to be paid for my services. 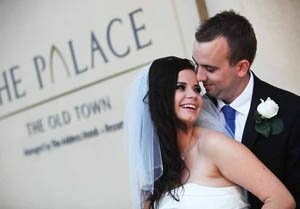 This is not exactly the best start to negotiations to cover a destination wedding assignment, but it was the starting point in May 2011 when Hannah and Nick approached me to shoot their wedding at The Palace, Old Town, Dubai. 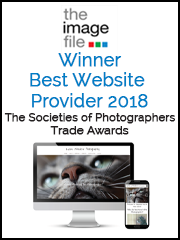 It is an increasingly common perception by couples today that photography is 'cheap' and that we will all shoot a wedding for a 'song' and for the love of creating beautiful images. As a professional photographer, putting food on the table for my family, for over 30 years, I was not about to do any 'free' photography in return for a trip to Dubai.